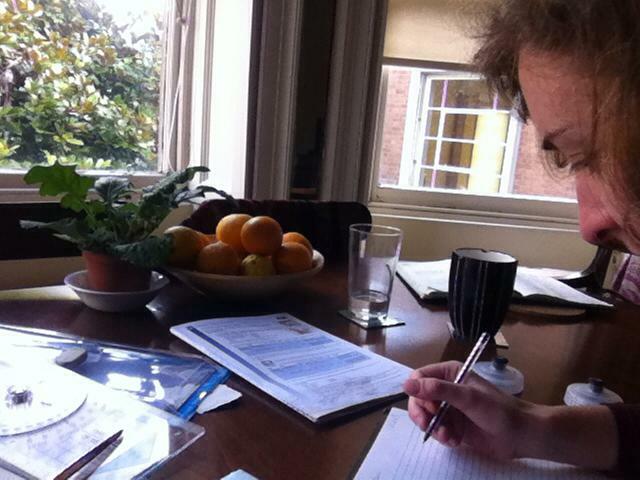 Another busy week has flown by – I can’t believe we are nearly in December already! Just a short post this week as I prepare for another seven days of rowing preparation. 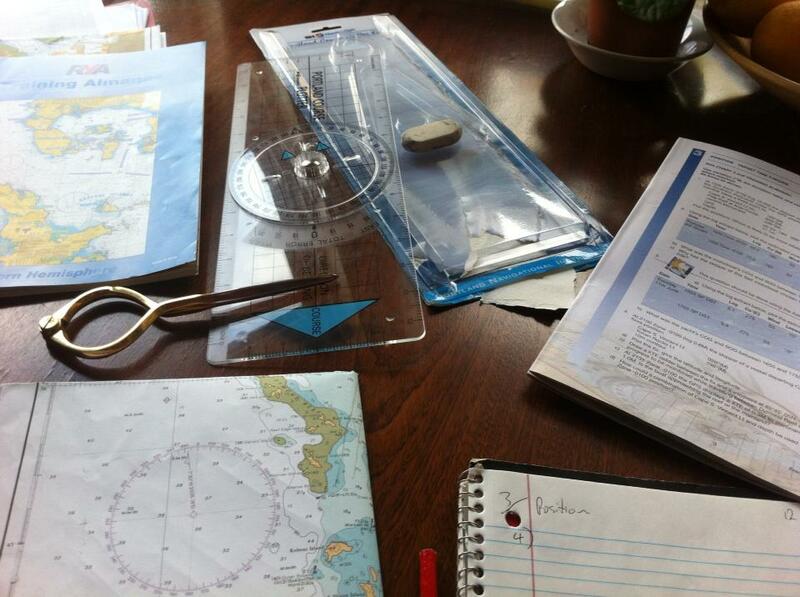 On Thursday I passed the most difficult of the Yachtmaster Theory papers – the one on chart work and tidal curves. I still have to take two more exams to complete my Yachtmaster qualification, but these should be quick work compared with the one I took this week. Friday was spent doing more boat hunting. I’m still trying to get my head around all the different options, and know that I’ll need to make a decision on which one to go with soon. Some really beautiful boats, some with exciting stories of their own, some still waiting to make their first journey – I’m so looking forward to making a final decision and getting to know the boat in which I’ll row to Hawaii. Steve and I made the most of being away from Bristol on our boat hunting mission by heading out to Dartmoor for some frosty wild camping and hiking. 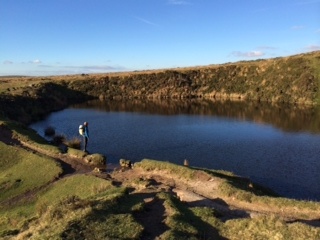 It was amazing to be out of the city and on open moorland. The air was fresh and clean, the sun was shining, and the night sky was bursting with stars. It felt good to be doing some outdoor training, and was also a great opportunity to test some kit (in particular, thermal wear donated by outdoor wear specialists, Carinthia, which worked exceptionally well and kept me warm throughout the frosty night). In other sponsorship news, Nuffield Health in Bristol have very kindly put me on their Wellbeing Membership programme, which will give me some one-to-one training as well as the use of their outstanding facilities. I start with a ‘Health MOT’ in the coming weeks – it’ll be good to know how I’m doing and how far I have to improve over the next six months. The training so far seems to be paying off, but I look forward to examining all those niggly areas of improvement in more detail.